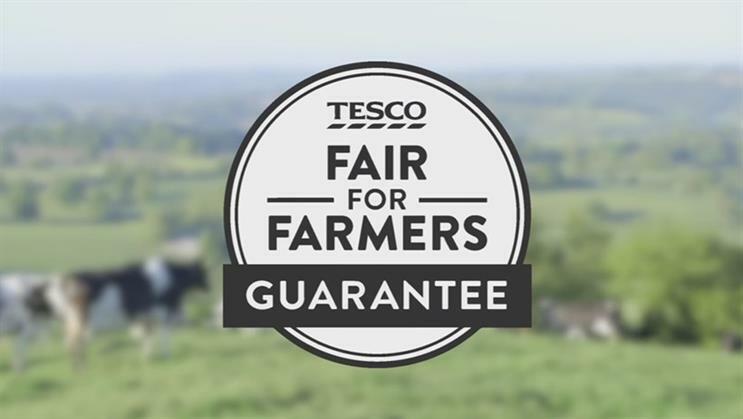 Tesco has launched a new consumer guarantee across its fresh milk, emphasising the fair price it pays to dairy farmers. The Fair For Farmers Guarantee explains that the retailer only uses British milk and that it always pays farmers more than the cost of production, regardless of the retail price. Tesco sources its milk from 600 farmers who make up the Tesco Sustainable Dairy Group. The farmers are guaranteed a price for their milk above the cost of production, in exchange for meeting quality and ethical standards set by the supermarket. Over the last two years the price paid to farmers by dairy processing companies has fallen considerably, meaning many dairy farmers are not covering their costs, and risking the sustainability of their operations. There are signs that this downward trend has now stabilised. 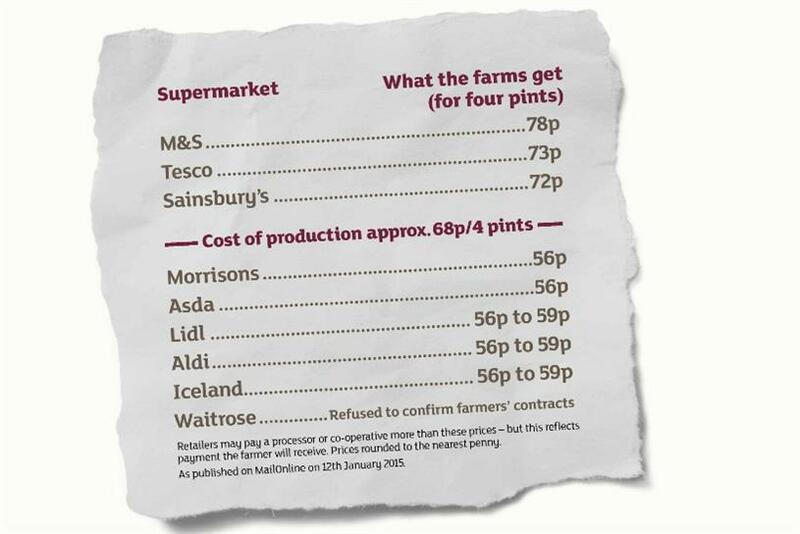 The price paid to farmers found its way into the public rivalry of Britain’s supermarkets last January, when Sainsbury’s ran a press ad outlining what it and its major competitors paid for their milk. The ad was designed to show that Sainsbury’s, among others, was among the more generous buyers. Last October, Morrisons launched "Milk for farmers", which contained the same liquid as its standard milk but was prices at £1.12 for a four pint carton, against 89p, with the extra 23p going to the farmers. Morrisons corporate services director, Martyn Jones, said at the time: "When surveyed, many customers tell us that they are prepared to pay more for their milk to support British dairy farmers and this will be the first time they’ll be given the opportunity to do exactly that." Research this month in The Grocer suggests that the efforts of Tesco and Morrisons to talk up their milk supply policies is bearing fruit. Out of 2,000 consumers polled for the magazine by Harris Interactive, 19% said Tesco did the most to support dairy farmers, with the same number naming Morrisons – placing the pair some way ahead of The Co-op, Asda, Waitrose and Sainsbury’s. Tesco's made-up farm brands: tricking the consumer or a smart move?